The collapse of both companies will affect thousands of staff. 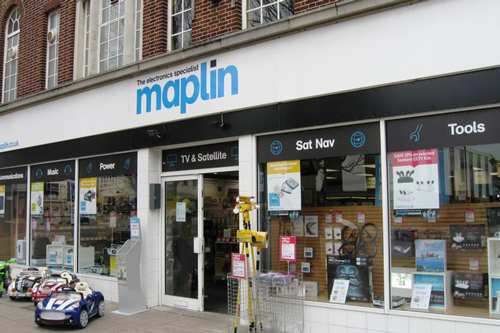 “Maplin and Toys R Us going out of business is hardly surprising given the shift to e-commerce for retail, but for electronics and toys in particular. Quite literally, they have been ‘Amazoned’ out of business. But this problem is exacerbated by taxes. “National governments, including the UK, have dramatically favoured the new e-businesses and have let regional or national retail chains die. The favour comes via taxes, whether corporate income tax or even Council tax, where companies like Amazon, Apple, eBay, and Google have enormous advantages besides economies of scale over local, regional or national ones. 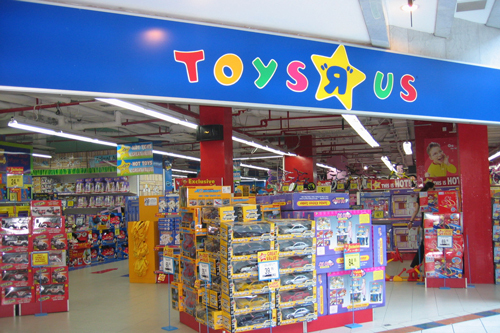 “It is ironic that Toys R Us is going out of business on account of its VAT liabilities (about £1.5m) in the UK, the same amount eBay paid as income tax on £1.3 billion reported UK revenues." “What we see here is the natural law of evolution applied to business. Just as hundreds of small, specialised stores succumbed to the advent of large chains like Maplin and Toys R Us, it is now the turn of these large chains to succumb to the competition of online retailers that can offer exactly the same products at lower price.